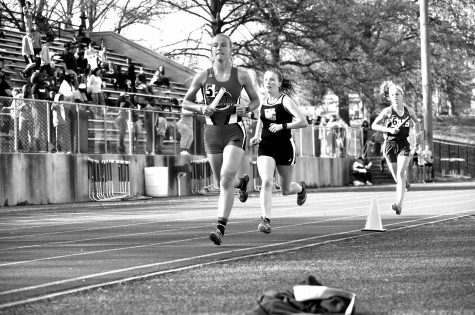 Track season is an important season for Parkway Central, with 61 students on the team and state records to beat. But some changes have been made to the team, regarding coaching positions. High jump coach Alex Poole had to be replaced as well, with another job opportunity as a principal at Summit. The pay increased, and with the switch of job setting Poole was unable to continue coaching. Unfortunately, pole vault coach Ryan Parad had to be substituted as well. Though the replacing of these three incredibly influential coaches has been a sad event, fortunately, skilled and experienced coaches are taking their place. “Coach Goldenberg is taking over the throws, and he coached boys track for over 10 years, so he’s very well versed in the sport. For the distance events Coach Silvermintz is coming on board and he has a lot of experience as a runner himself,” Banta said. 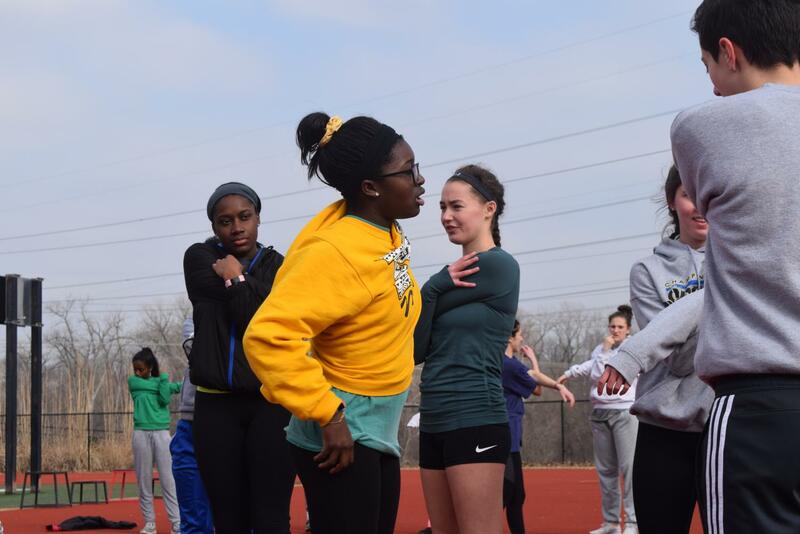 “In the pole vault, we were in a tough situation because pole vault can be very intimidating… I’ve been after Coach Hesemann for a while to get her to join our staff because I really like her coaching when I’ve seen her coach softball and basketball,” Banta said. All of the new coaches are eager for the new season, for new opportunities, and for new records to be made.